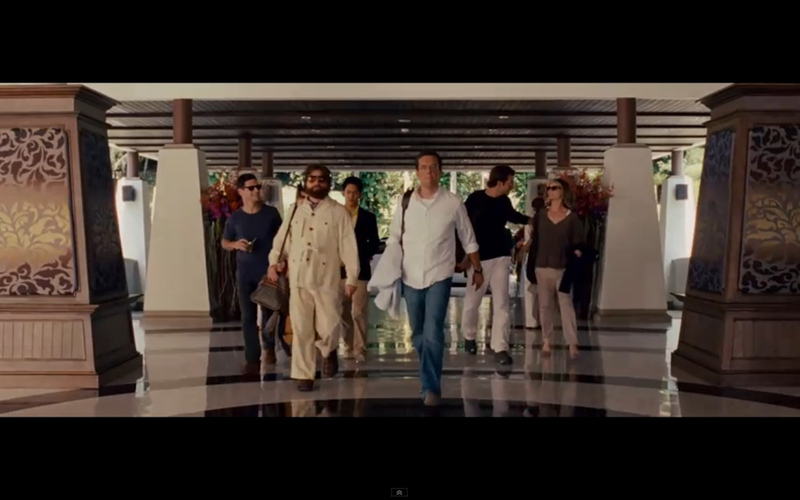 The Hangover Part II became one of the biggest movies of 2011 – and the fact it’s set in Bangkok is sparked a renewed interest in the city, especially the locations where the movie was filmed. 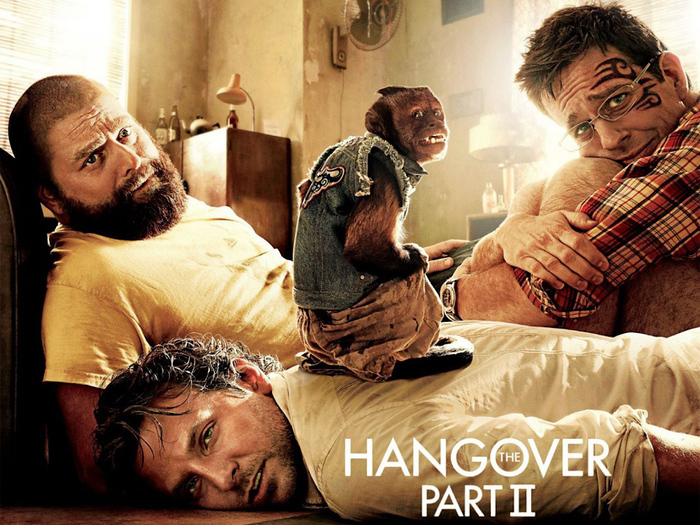 There’s even a dedicated Hangover Tour you can do without getting in as much trouble as the movie’s main characters. As with all things Hollywood, much of how the Hangover Part II was put together is smoke and mirrors – the Bangkok bedroom that’s already famous from a million promotional posters doesn’t actually exist – it was built back in LA as an interior set. 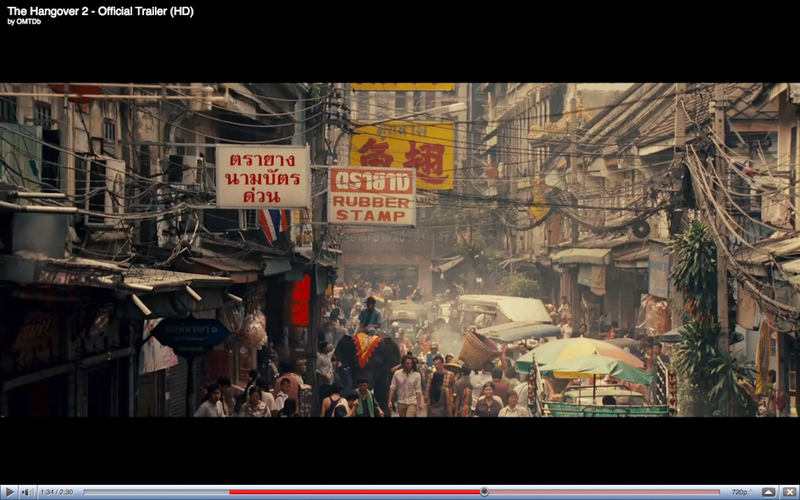 Similarly, while location filming took place in Bangkok at two gogo bars, both of which had their exterior remodeled by the crew for the shoot, all the interior shots were filmed back in the US. 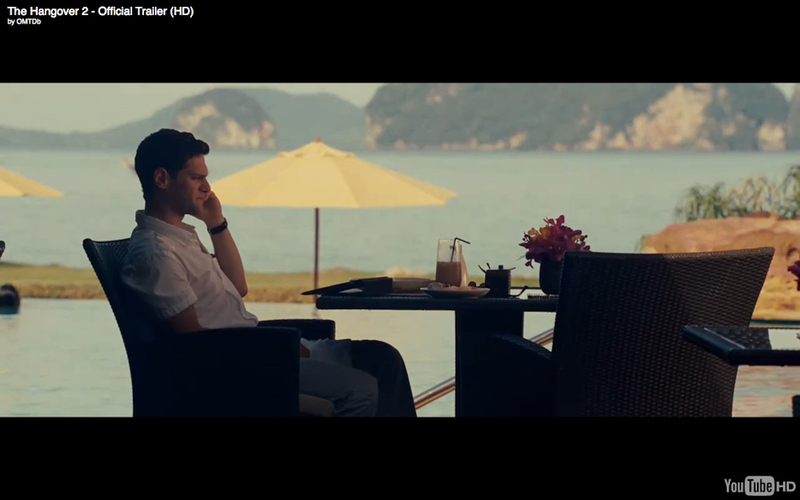 It’s hard to argue that the setting for the wedding seen at the beginning of the Hangover 2 is anything but stunning. The hotel is the newly opened $1500 US a night Phulay Bay Ritz Carlton in the southern province of Krabi. 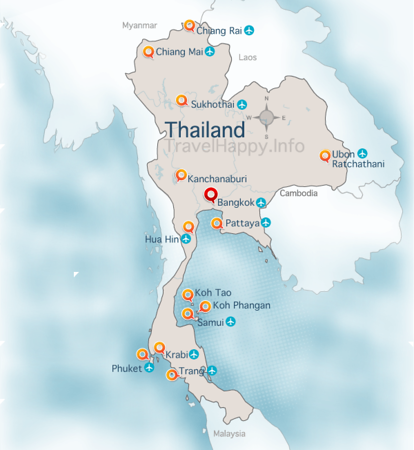 It’s about a 20 minute drive from Ao Nang and beautiful but secluded ie there’s not much else around the hotel except other hotels. [Update: the lobby scenes were actually shot in the Sheraton Krabi hotel while the rest of the wedding was shot at the Ritz Carlton]. (The real room price of the Phulay Bay is often a lot lower than the quoted $1500 – check for current discounts but still be prepared for some big numbers. 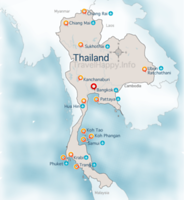 There are also several hotels right next to the Phulay Bay resort which enjoy the same views and are far cheaper, like the Elements Krabi resort or the Amari Vogue Krabi next door ). Krabi is famous for its beauty, particularly its limestone cliffs or karsts that are edged by the Andaman Sea. It’s also the home of the island Koh Phi Phi (made famous by the movie “The Beach”) and Krabi was featured heavily in the 1970s James Bond classic The Man With The Golden Gun. The island where Scaramanga’s hideout was filmed is still a popular tourist attraction to this day. 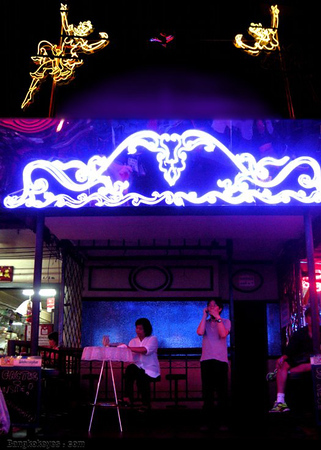 Filming for “Siam Sam’s” was done at the exterior of the Cactus Bar on the notorious Soi Cowboy, one of Bangkok’s main red light districts (the other is Patpong) with wall-to-wall go-go bars. The front of the bar was apparently remodelled for the movie according to this forum thread, and at the time of writing (May 2011) yet to be changed back by the American owner John – possibly he thinks it’ll be good for business if people recognise it from the movie. The interior shots in the Hangover were apparently filmed back in the US. Soi Cowboy is where many real life Wolf Packs have come to grief, so be warned as you may be starring in your very own comedy disaster if you’re not careful. 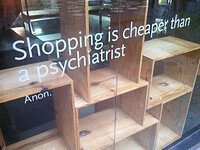 (Thanks to BangkokEyes.com for the photo). [UPDATE: I was wrong about that – Simeday points out in the comments below that some filming actually place inside the Tilac gogo bar on Soi Cowboy. Joe P also points out that there was some filming done at the Sideline Bar in Patpong, although not sure if that ended up in the film]. 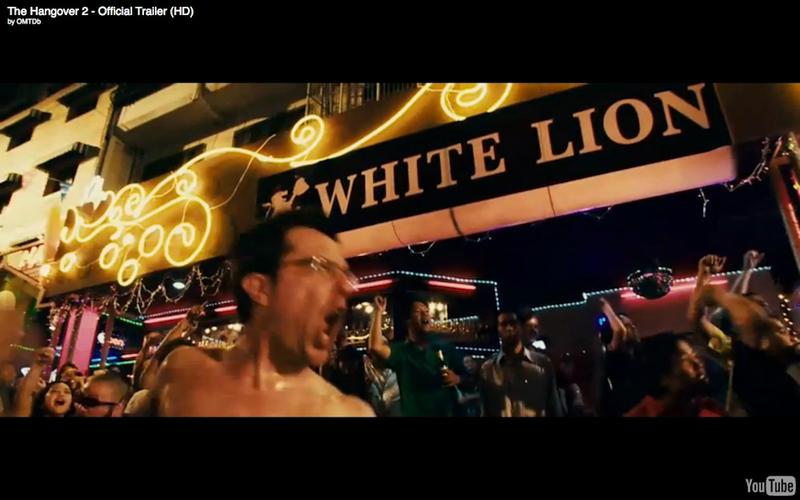 Also featured in the Hangover 2 movie is the White Lion Bar. This was another bar called the Bo Sa Bar (also called Boo Sa Bar) whose front was remodelled by the movie’s props crew. The bar is located on Sukhumvit 7/1, which is more low key than Soi Cowboy but possibly just as sleazy. Apparently all of the changes made for the movie have been ripped down and removed, so you wouldn’t even know filming had taken place there except for these great pix on the Ajarn forum. 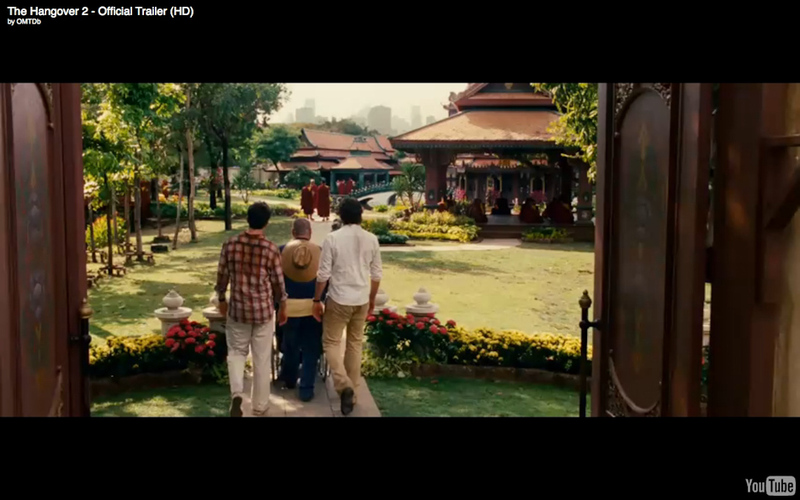 Once again, it was only exterior shots filmed in Soi 7/1 – the interior shots were also filmed back in the US. The White Lion Bar should not be confused with the White Lioness bar on Sukhumvit Soi 12 which is a real-life go-go bar featuring Eastern European dancers. In the 19th century Bangkok used to be known as the Venice of the East, before most of the canals that were the main transport method of the city were filled in to become roads. With the massive Chao Phraya river snaking through the city and providing much of its trade and connection to the rest of the country, Bangkok is still a city of water – not least because it’s slowly sinking below sea level. 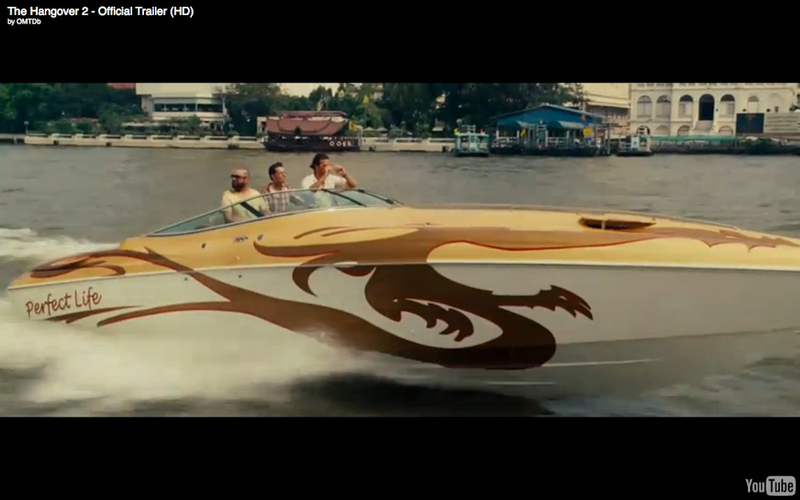 The Wolfpack take to the water in Mr Chow’s speedboat “Perfect Life” and it’s easy to do the same by hiring a longboat at Saphan Taksin BTS station. Longboats are ubiquitous in Bangkok, narrow ships powered by huge (and very noisy) reconstituted car engines and a propeller shaft nearly as long as the boat itself. (The guys also try out this more traditional form of Thai transport, although Stu is clutching a clearly regrettable acoustic guitar for the ride). Seeing Bangkok from the water is a fantastic way to spend the afternoon, especially if you go and explore the remaining klong (canal) communities. Plus you get a nice breeze on the water too. (One thing to note – in the movie the guys drive a speedboat from Bangkok to Krabi and it seemingly takes a couple of hours – it’s actually impossible to do that unless you drive the boat all the way down the coast of Thailand, then down past Malaysia, then around Singapore and back up the western coastline of Malaysia, back into Thailand and then to Krabi – about a week of solid speedboating! 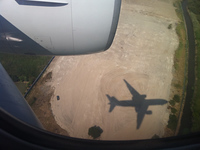 In reality you can get to Krabi from Bangkok in one hour by plane or on an overnight bus). Ching Mei monastery doesn’t exist – it’s a fictional construct for the movie, but the serene setting of Ching Mei monastery is real, located outside the craziness of central Bangkok in a theme part of sorts called Ancient City. The theme park showcases reconstructions of historical Thai buildings within a beautiful ornamental garden. 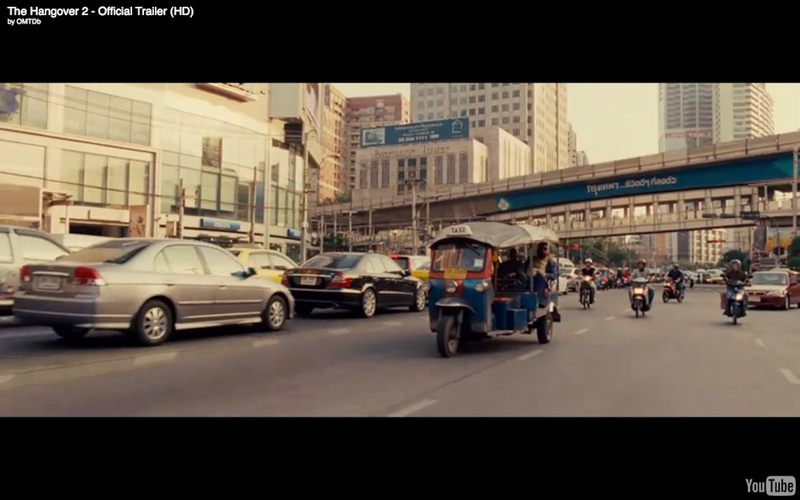 An icon of Thailand, every movie shot in the country needs the obligatory tuktuk ride scene and The Hangover Part 2 is no exception. Tuk tuks may be noisy, polluting, have no aircon or seatbelts and their owners may be partial to taking advantage of hapless tourists as there’s no meter either – but getting a lungful of Bangkok’s chemically, um, enhanced air whilst hurtling down the road at breakneck speed with a driver hopped up on god-knows-what to keep him awake through an 18 hour shift is a quintessential Big Mango experience. 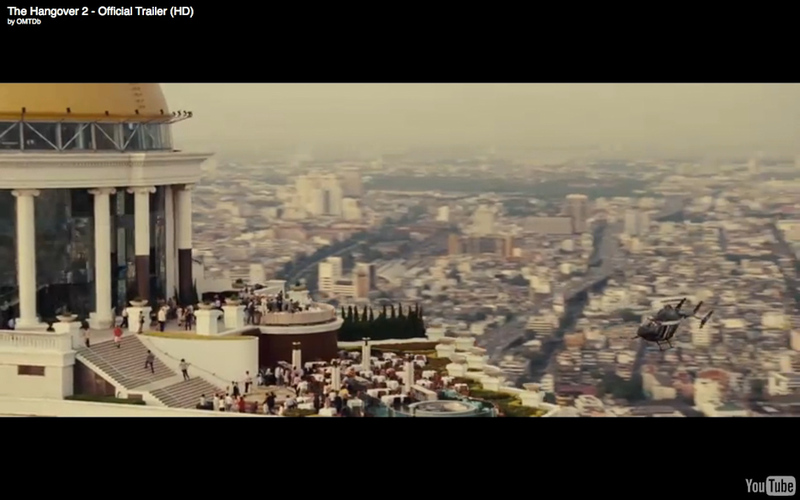 One of Bangkok’s most spectacular landmarks, the Sky Bar shows up in style in The Hangover Part II – it’s the open air bar visible on the roof of a skyscraper hotel that’s filmed from a helicopter, where the character of Kingsley (Paul Giamatti) is first encountered. This is one of the highest open air bars in all of Asia (rivalled by Vertigo on top of Bangkok’s Banyan Tree hotel only a kilometre away) and it offers a panoramic – and also heartstopping for those scared of heights – view over the city, which is particularly impressive to see as sunset turns to dark. Sirrocco and Sky Bar are part of the spectacular Lebua hotel complex, which is officially around $500 US a night but often has discounts of up to 50%. UPDATE: The Lebua is now offering a “Hangover Suite” which is a three bedroom luxury suite at the top of the tower with stunning views over the river and city. Tiger not included. This article was originally published on Travelhappy https://Travelhappy.info – if you’re reading it on another site, it’s been reproduced without permission.